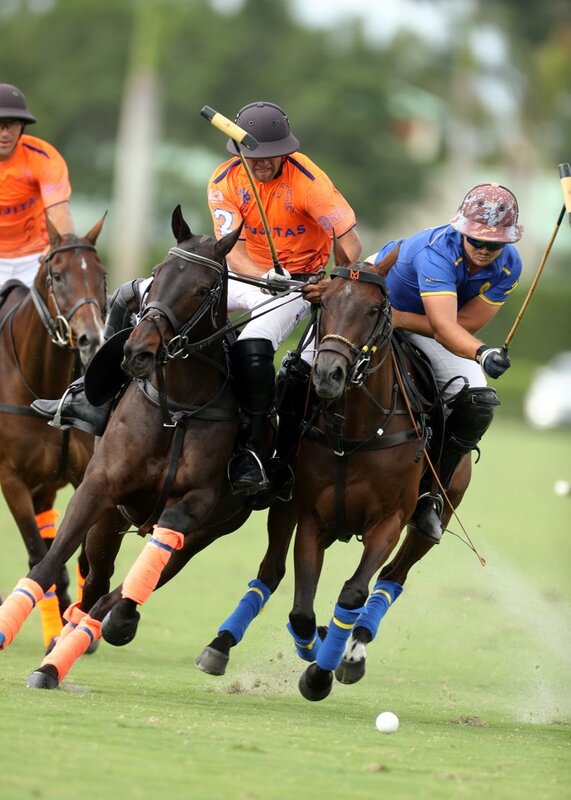 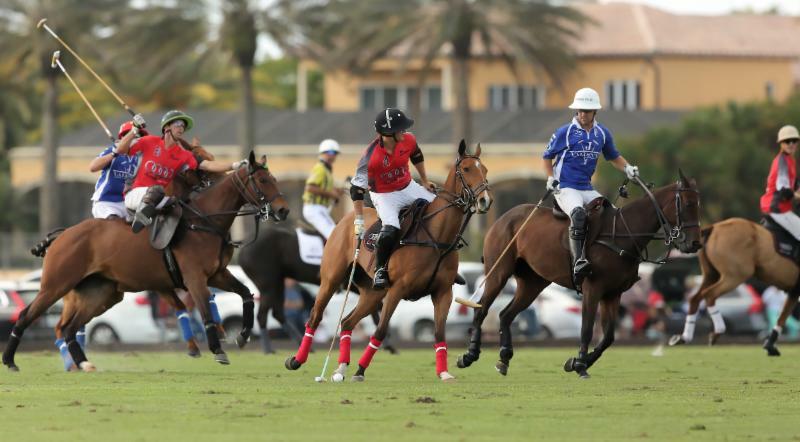 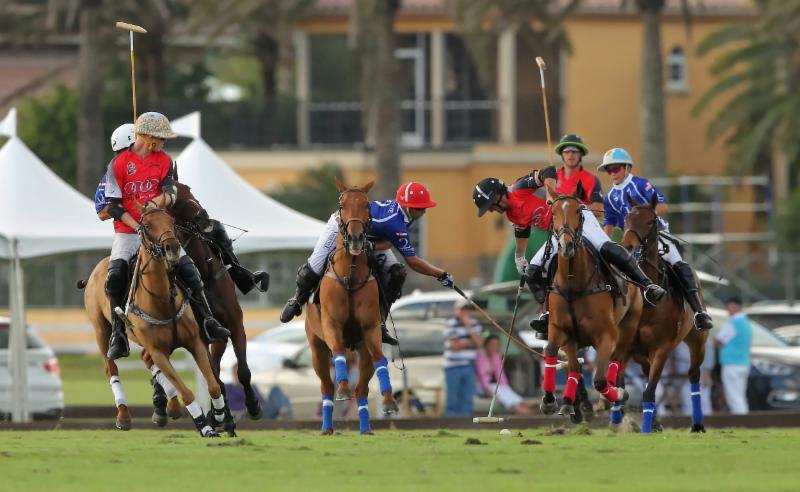 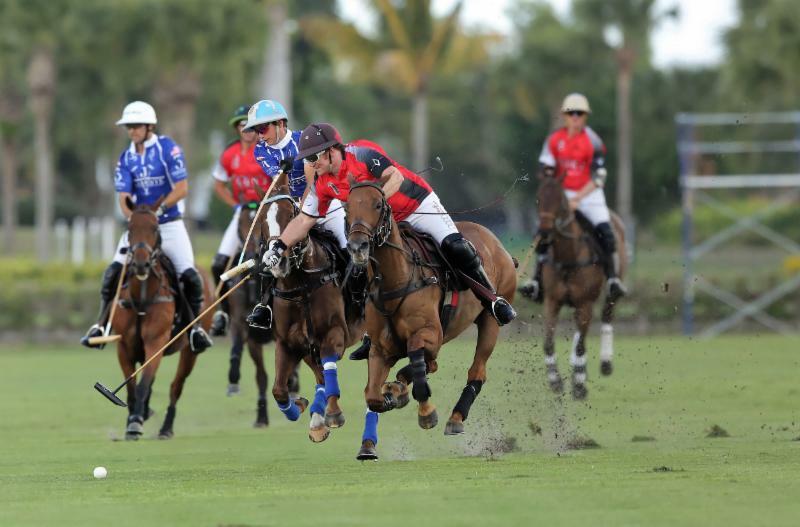 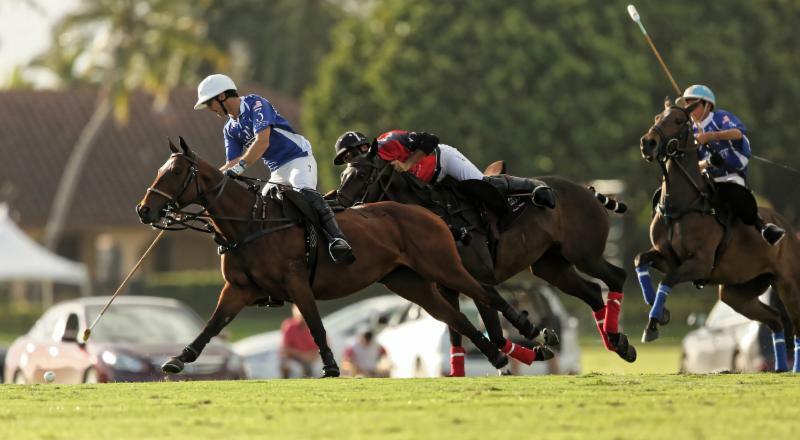 In front of a packed house, Valiente rallied in overtime to win its World Polo League season-opener Sunday in the featured game at Grand Champions. 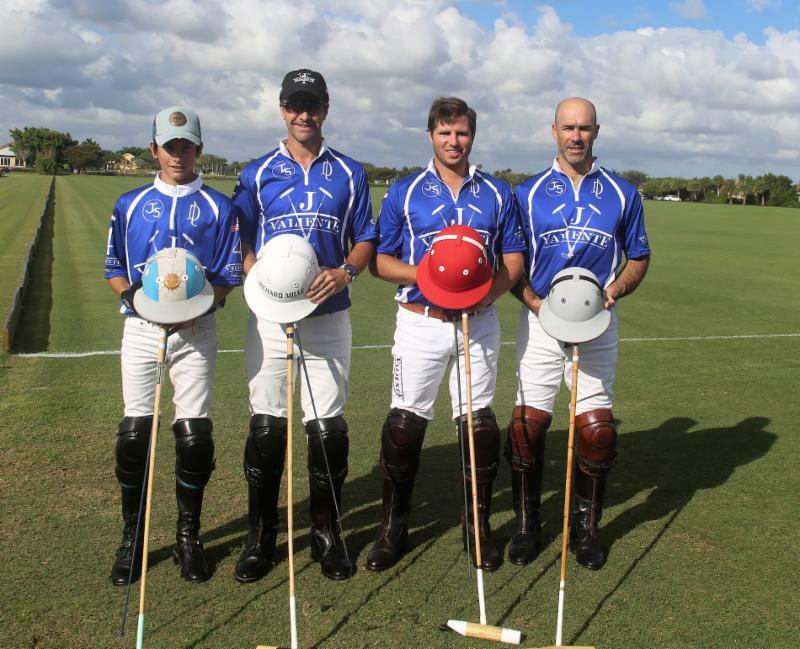 “It was the very first time we were together,” MacDonough said. 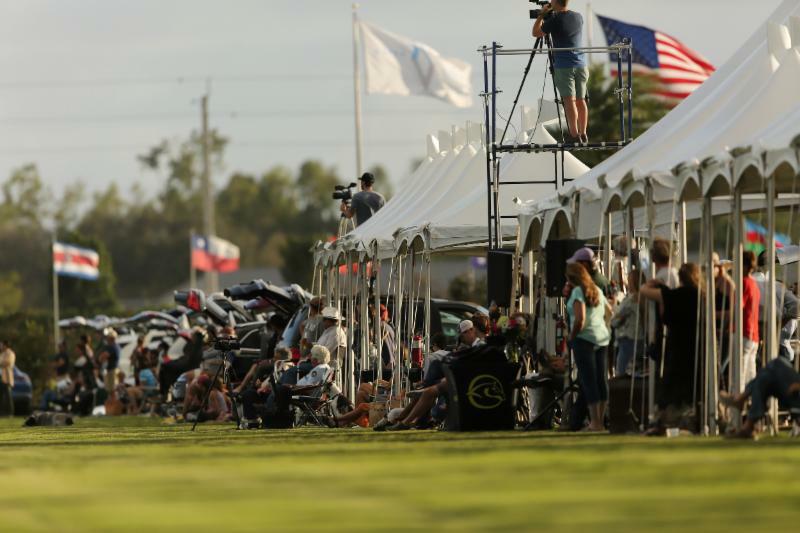 “It was a new tournament and the atmosphere of a new season. 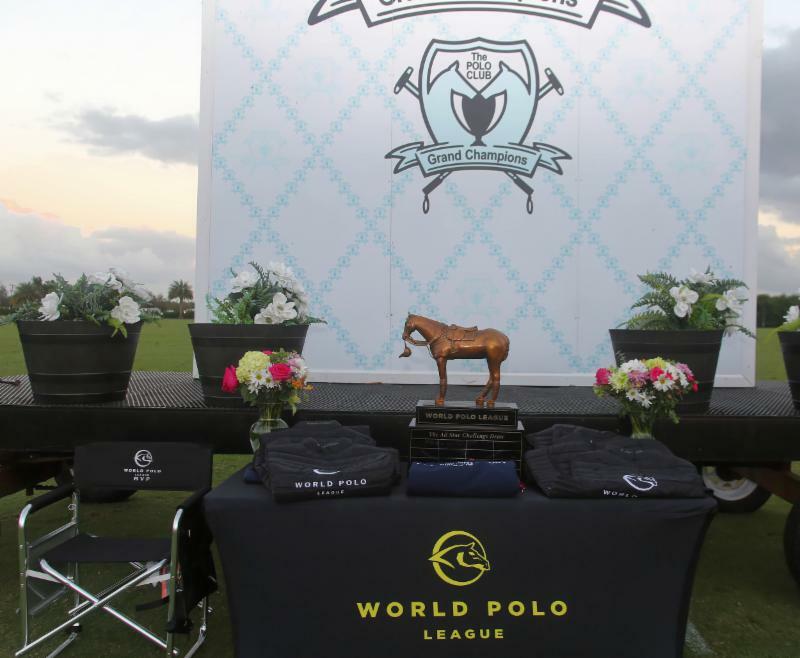 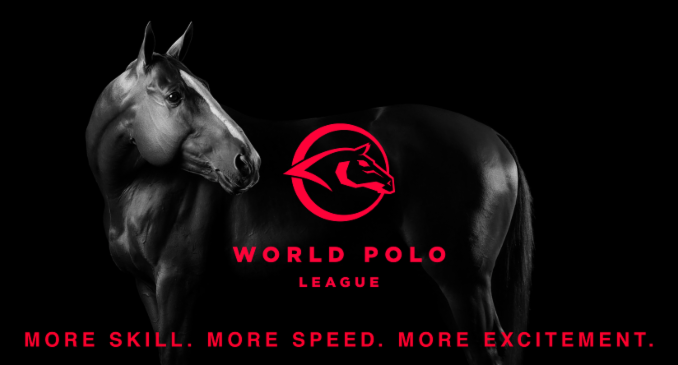 I am very happy to be a part of this new project, the World Polo League. 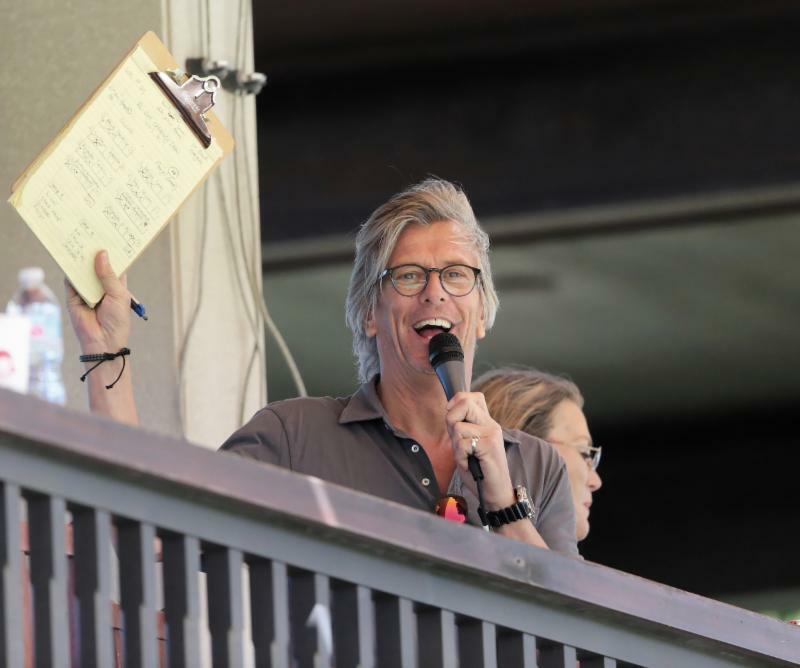 I hope this goes on for a long time. 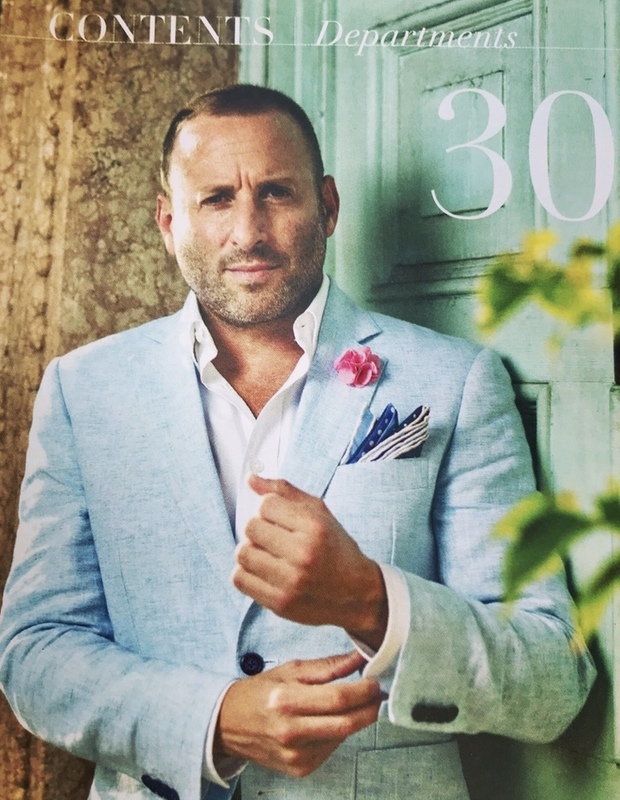 “Everything has been great. 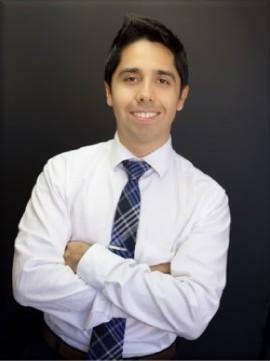 I think it is the right way with Marc and Melissa Ganzi and Bob Jornayvaz and the people involved in the whole project makes it really good. 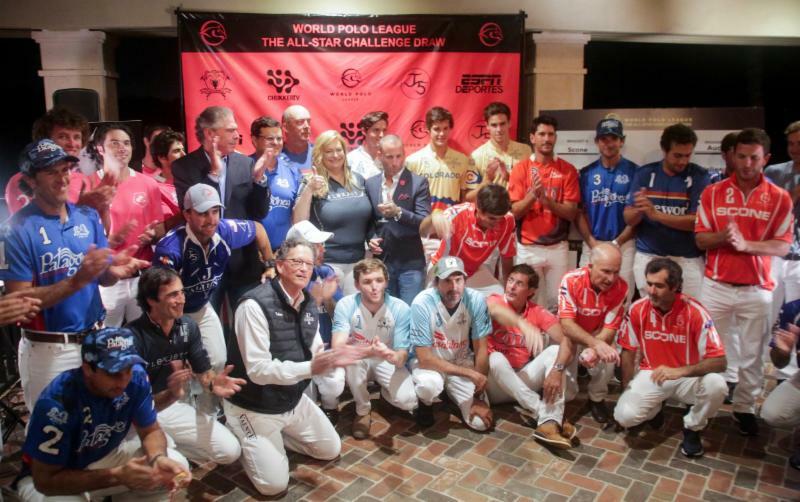 I am happy and thank the organization for being a part of this. 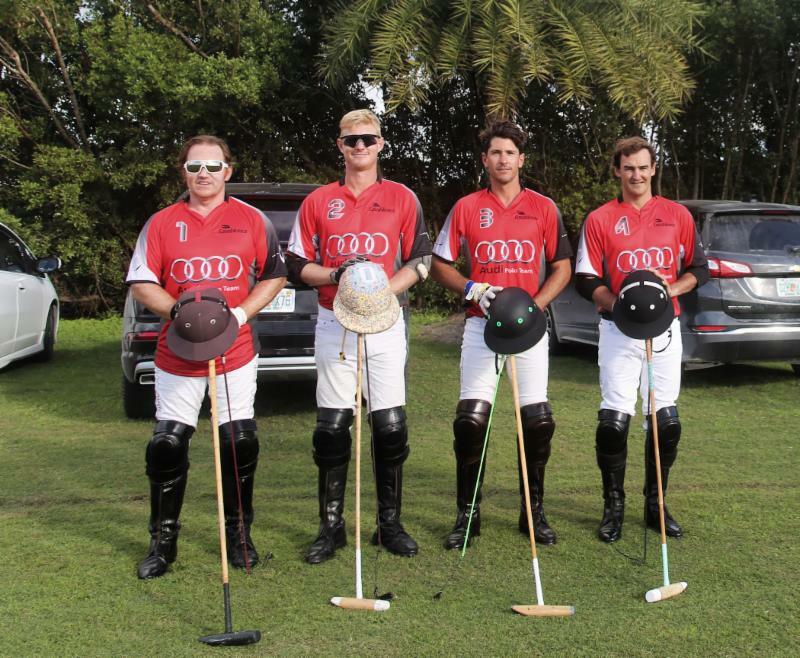 Audi extended its lead to 5-2 in the third chukker before Valiente scored its first goal from the field with 1:40 left on Torres’ great cut shot and another from MacDonough scoring off a high angled goal with three seconds left to trail, 5-4, at the half. 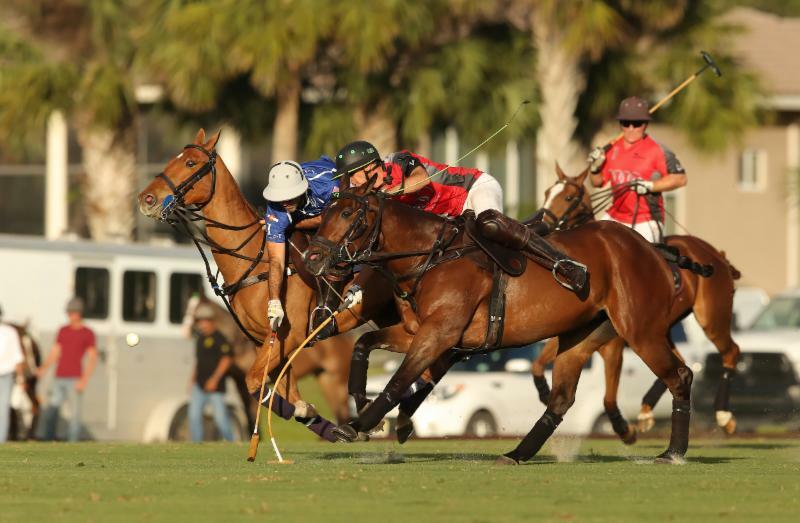 Ganzi converted a 30-yard penalty shot to tie the game 6-6 with 7:23 left. 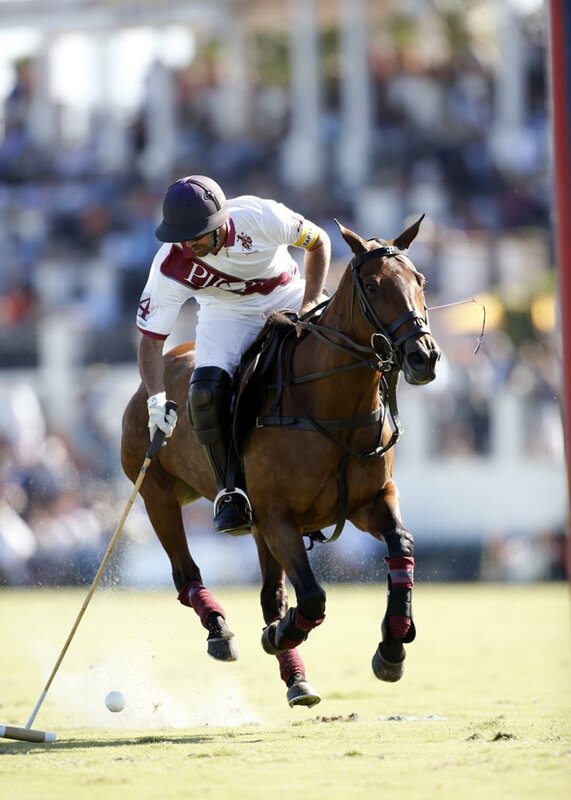 Cambiaso then took off after winning the throw-in to regain the lead for Valiente, 7-6. 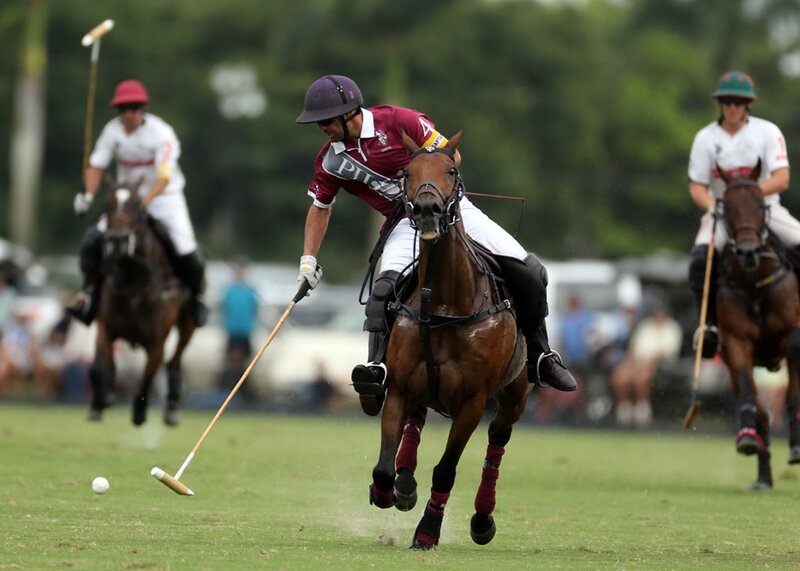 Both teams had scoring opportunities early in the sixth chukker before Roldan hit a 30-yard penalty shot to tie the game again, 7-7. 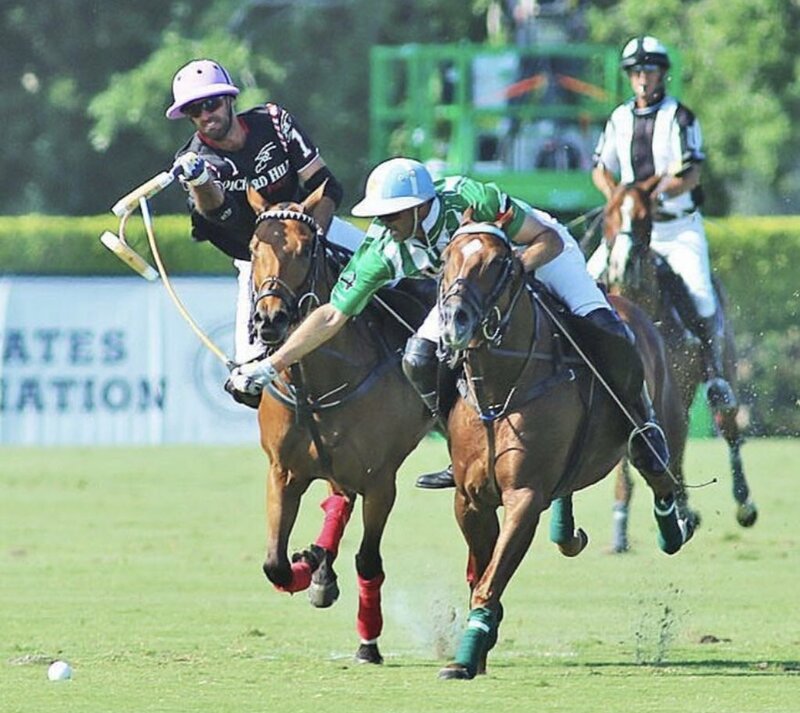 Both teams lost challenges and had two more scoring opportunities before time ran out sending the game into overtime for MacDonough’s heroics. 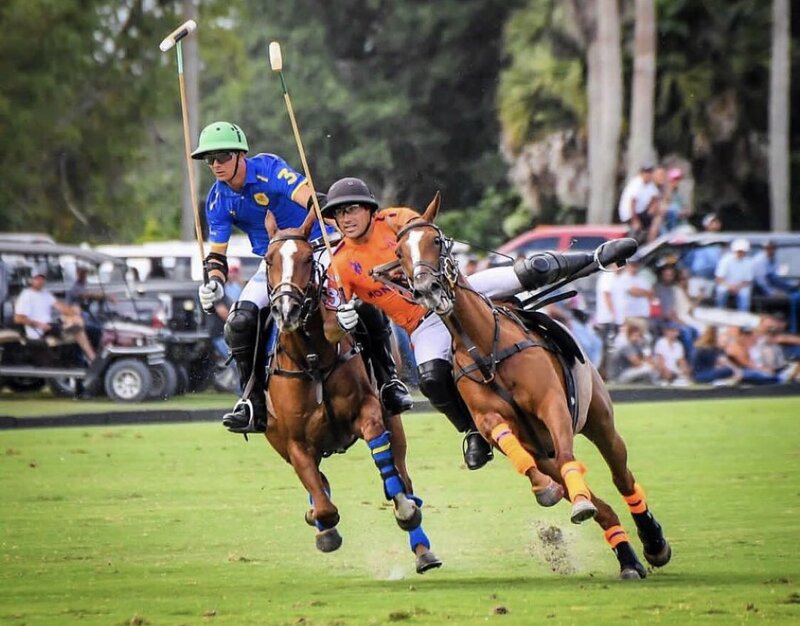 “I thought to myself I hope Pablo’s shot goes in,” said Torres, less than 24 hours after winning the 20-goal Sterling Cup with his Colorado teammates Rob Jornayvaz, Diego Cavanagh and Nick Johnson with a 9-8 win over defending champion Valiente on Cavanagh’s incredible safety conversion. 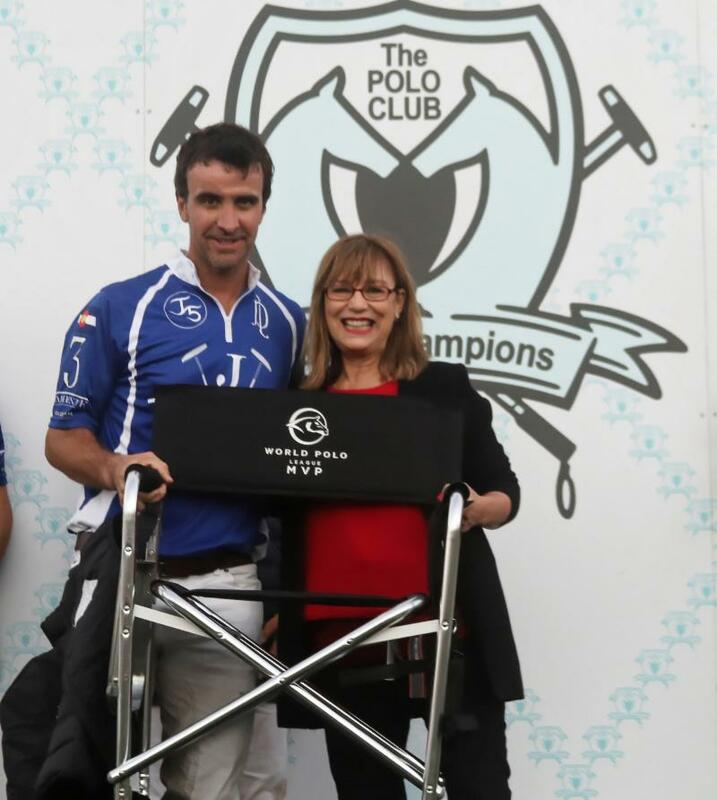 Valiente’s Pablo MacDonough receives his MVP chair from Brenda DuPont of the Museum of Polo & Hall of Fame. 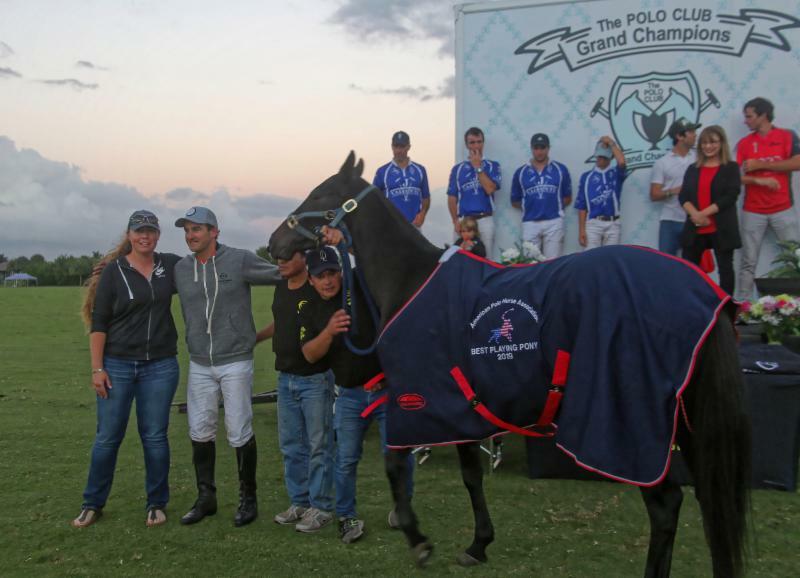 Sterling’s black mare Oriental Reina was named Best Playing Pony. 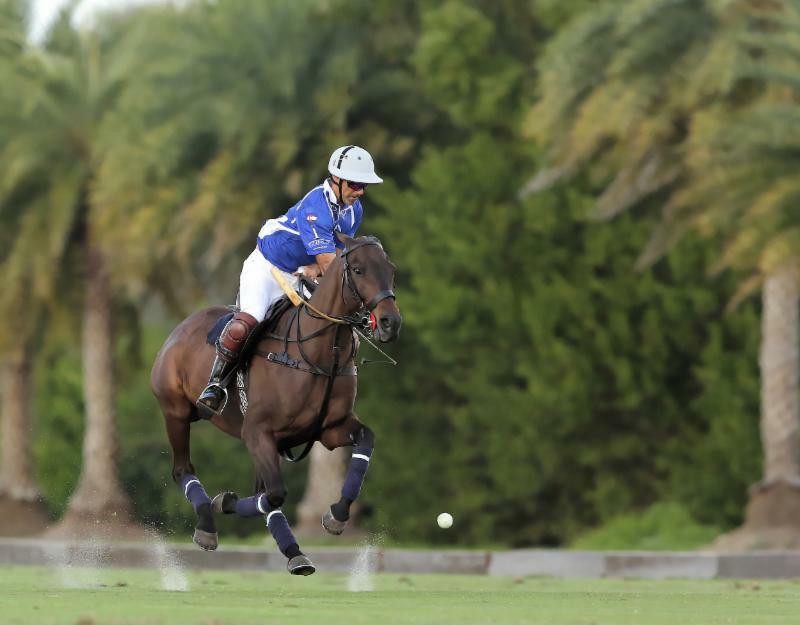 Pelon Stirling’s Best Playing Pony Oriental Reina. 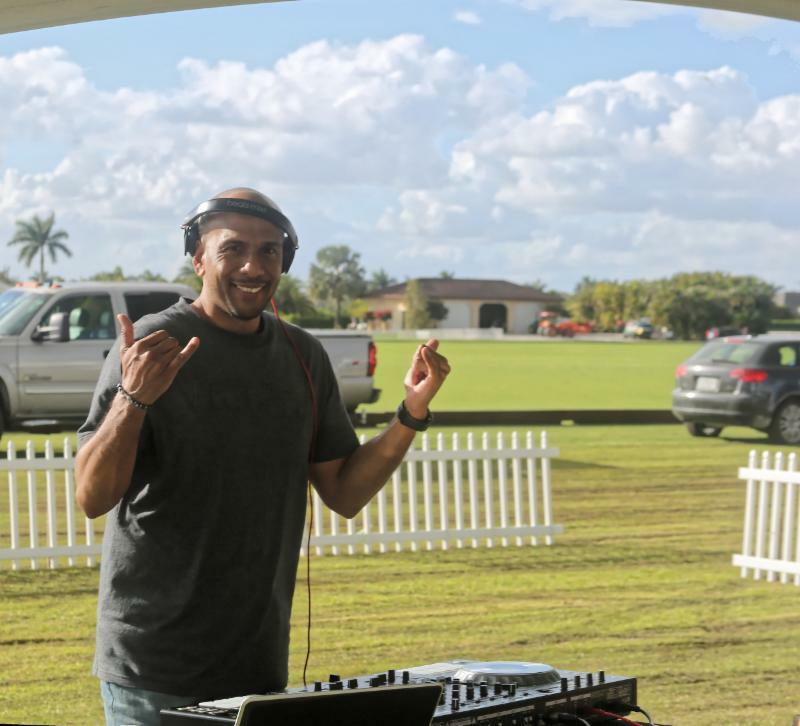 A packed house of fans were treated to a disc jockey playing live music throughout the day, free food and refreshments and viewing the game and replays on the club’s Jumbotron.